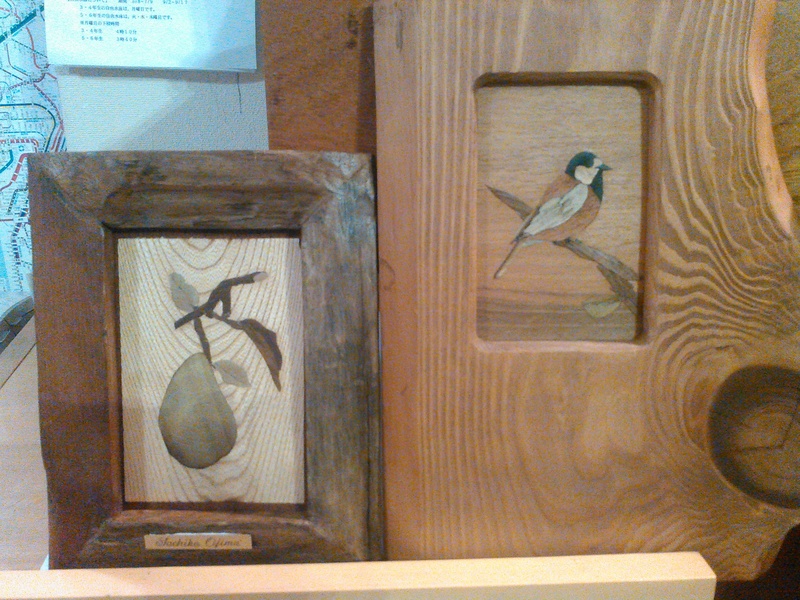 This is information of class and instruction of wood grain art. Over 30 yeasr , Artist Sachiko Ojima set up Wood grain art academy and it is she fascinated the marquetry art which origin in Europe and invented original technic named to Wood grain art. This is the instraction of this art and inform the class . Why not find your artistic skill with our class? and join the class? copyright©2016 wood grain art academy all rights reserved.